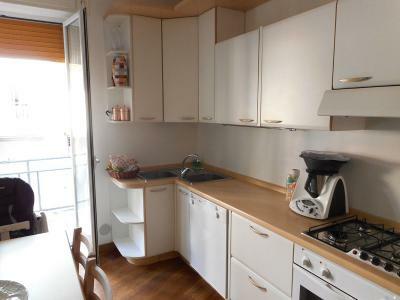 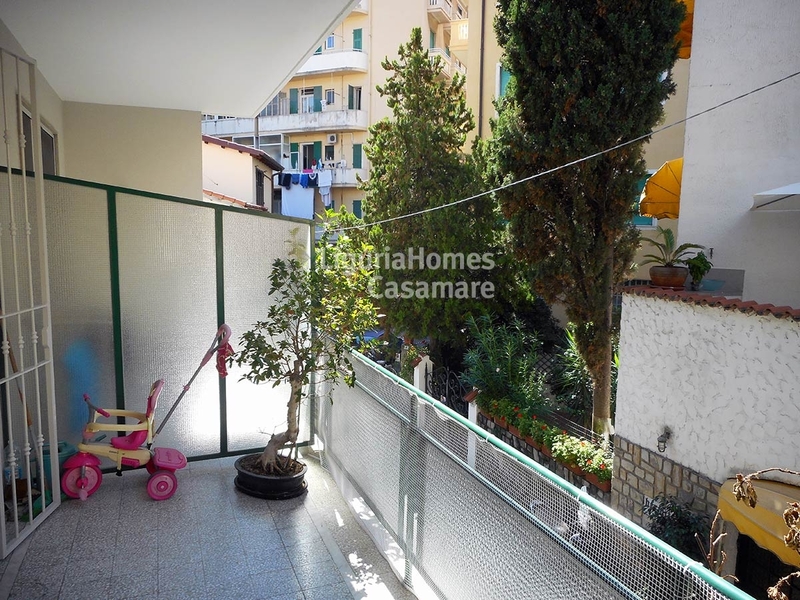 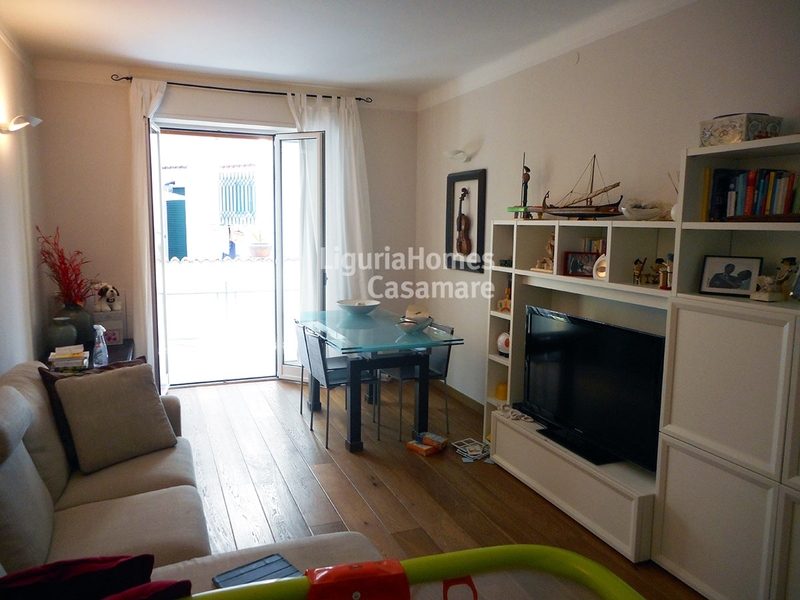 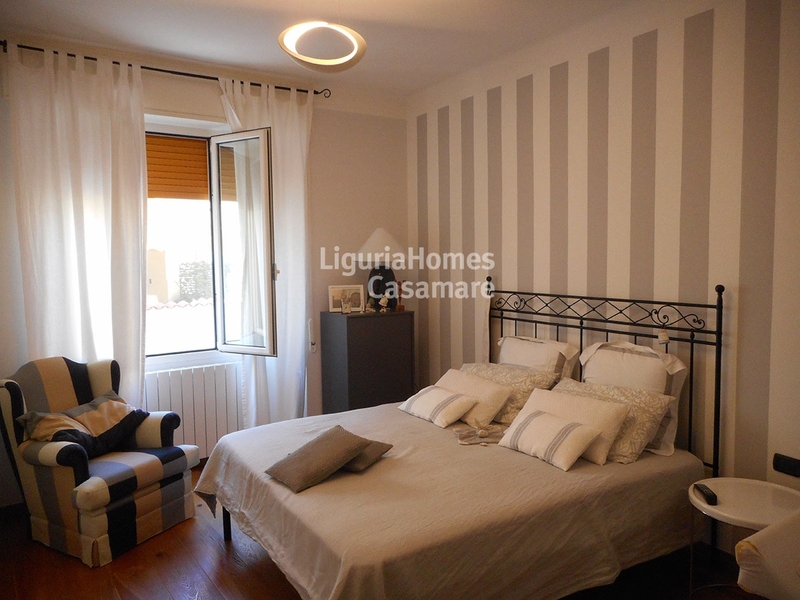 Two bedroom flat for Sale in San Remo, close to the Portosole Marina. 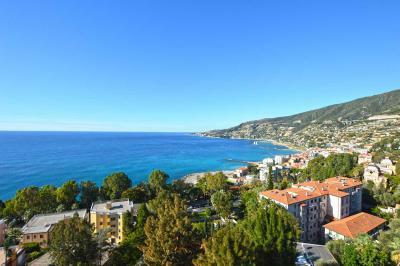 This 2 bedroom flat for Sale in San Remo is situated just close to the cycling promenade, the Portosole Marina and the sandy beach "Morgana". The flat was recently restored and it is in perfect condition. A wine cellar, also perfect for the bikes, is also included. 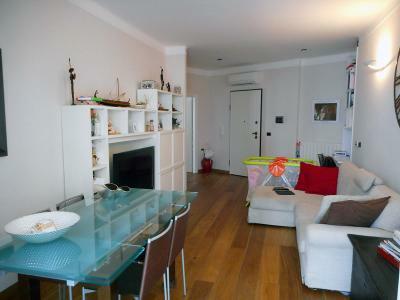 The building has a shared parking, but private car spaces and garages are also availablea nearby.